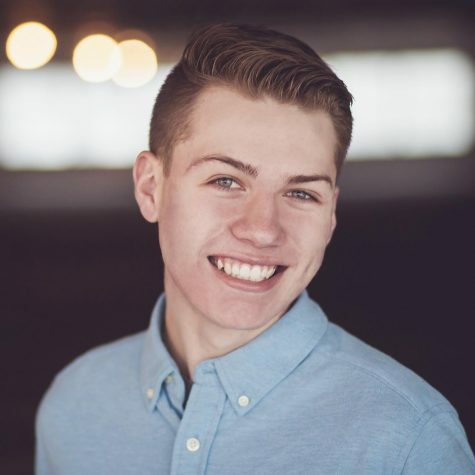 Jordan Brandt is a senior at East High School and is a reporter, & digital expert for the Oracle. Brandt has a Brussels griffon dog named Bella. Brandt enjoys reading articles on new and developing technology and the local news. He likes iced coffee and passion fruit teas from Starbucks and Dunkin’ Donuts. He will be going to college after graduation, where he doesn’t know what he’ll be doing but is always up and ready for a new adventure. Some goals for the future will be traveling around the world, studying abroad, and pursuing a degree while in college. He’s excited for what the future withholds as there is always a chance to discover.